I decided to write about the subject that has me the most excited in recent days, and it is one I briefly mentioned a couple of posts ago…Disney is going to have a half marathon race at Disneyland Paris in September, 2016. When I mentioned it a couple of weeks ago, it was more of a wistful thought, but, as I have been known to do, I have taken whimsy and obtained laser focus on making it my reality. I mean, after all, seriously, how can any Disney Princess wannabe who has decided to run all the Disney races not try her very best to run through/near/past THIS castle?! When I first brought it up to my husband, who, as I have mentioned before, is the most supportive man I know, he was not a fan. He loves Disney, in fact, it would be fair to say he loves all things Disney more than me, but, money. We have a lot of things going on financially, not the least of which is climbing out of the big abyss of debt we fell into during my grad school. 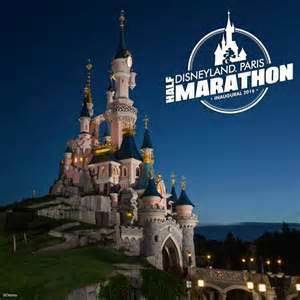 A trip to Paris next year, on top of the other three trips to various Disney races? Well, he was pretty against it. I am without a doubt, the dreamer of the two of us financially, I tend to have a “spend it because you can’t take it with you” attitude, especially after my breast cancer diagnosis 6 years ago, where he would prefer to be safe and have a secure nest egg to call upon in times of need. This is one of the few points of contention in our marriage, and one we both work hard to manage effectively together. Anyway, so after much cajoling, and pointing out all of the very cool things that needed pointing out: Inaugural Coast to Chateau Challenge, PARIS, Inaugural Disneyland Paris Half Marathon, PARIS, PARIS, PARIS, 2.5 hours from London by train, he conceded that we can try to make it happen. 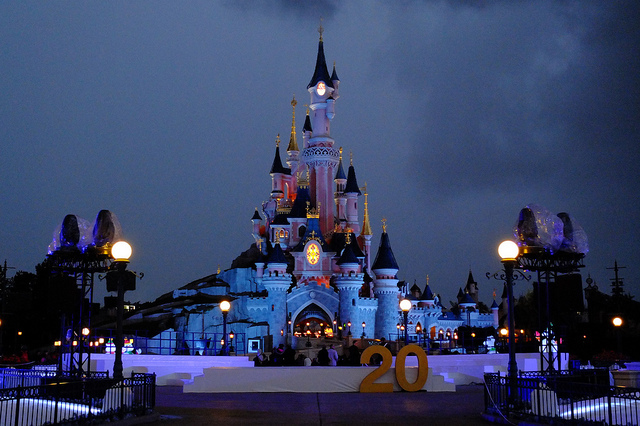 Of course, in my very special, I hear what I want to hear way, that means to me that Disneyland Paris shall be a reality! I have already booked our hotel, which is absolutely gorgeous, and one of the partner hotels, Dream Castle Hotel I have my passport, and I have my eye on the website, which says you can start registering October 13, 2015. I believe they will only be selling packages at that time, so I will be carefully watching for when you can book the race itself. At any rate, this is my current running goal excitement! With plenty of pixie dust, perhaps my dream will come true!